Kids Ready for a Smartphone? 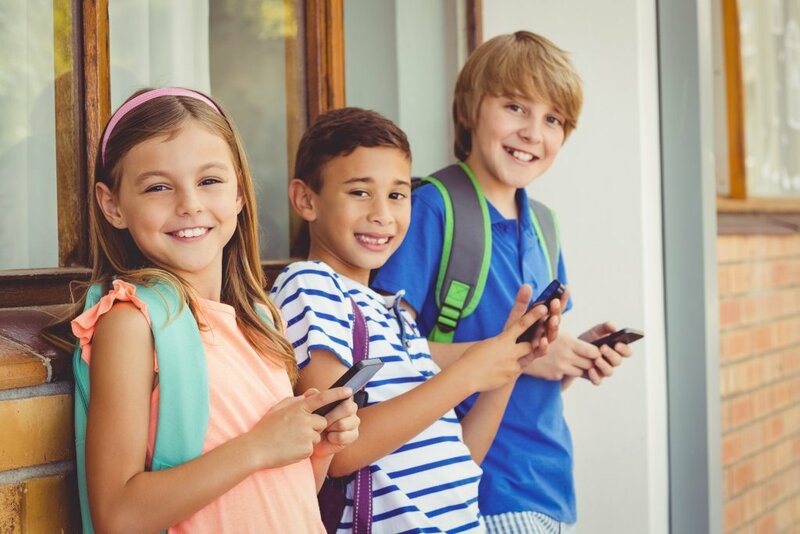 Keep Kids Connected and Safe with These Tips! Have kids? 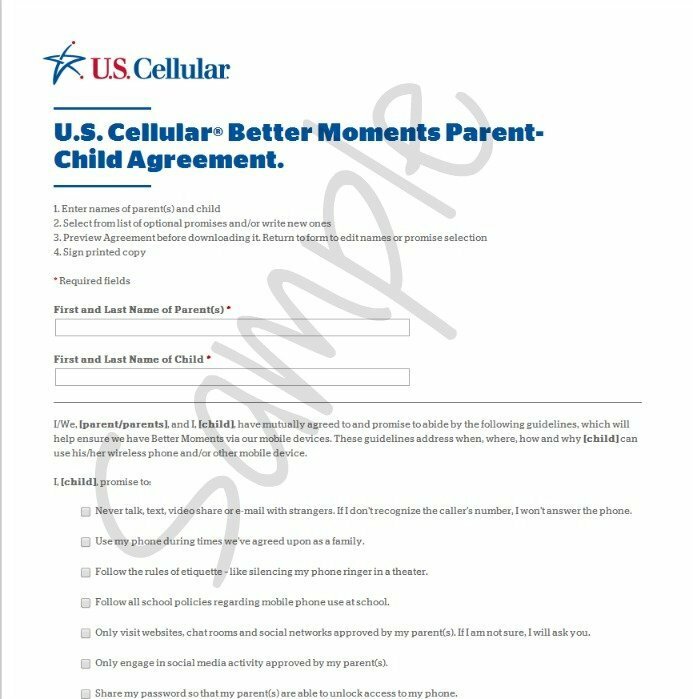 Use the free U.S. Cellular parent-child agreement tool to set up smart phone practices. As the new school year approaches, my husband and I have been seriously contemplating allowing our 9yr old son to have a smartphone with some limited capabilities. Are our kids ready for a smartphone? Previously, we thought we wouldn’t allow our kids to have phones until they were a bit older, but as our oldest spends more and more time away from home playing with friends, riding his bike, and participating in extracurricular activities, we are beginning to think that it is time for him to have a device in order to stay connected with us. U.S. Cellular makes it pretty easy for us to add a line, but also to put limits in place for our son. With their Parent-Child Agreement (free download), you can come up with rules together and agree on what is and isn’t allowed. You can renew the contract each year if you’d like to alter permissions as your child gets older, but it is a great way to allow a bit of responsibility while helping your child remain accountable. A mobile phone serves many essential purposes in our daily lives. It can strengthen relationships between children and their parents and can also create a lot of family fun. But getting a child their first cell phone comes with responsibility. It’s helpful to establish parameters, and the key is making sure both parents and children see eye-to-eye on how the devices are used. When you are setting up your Parent-Child Agreement, be sure to allow your child input as to apps and features they are allowed to use. Too many restrictions may make your child feel like you don’t trust them. Too few could land you in some hot water. For our son, we already know there are apps we are going to have to restrict and limits we’ll have to place on his data usage. U.S. Cellular allows you to place Data Usage Controls on each device as needed. Something that will be very handy for avoiding a large bill for over usage! In addition to the agreement, use apps to help monitor your child’s web usage and block certain websites as needed. You can also use them to restrict the downloading of certain apps. 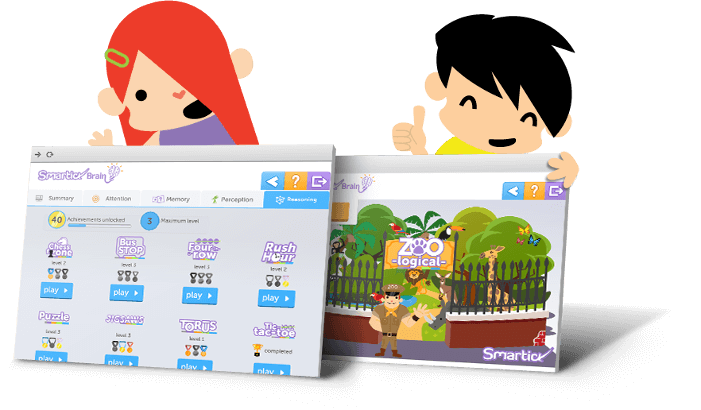 Many of these programs run behind the scenes so your child won’t even know you are using it. I don’t have teens in my household just yet, but I know that every year brings another set of new teenage drivers on the road. This is a major milestone for teens, even the most responsible of the bunch. It is important to once again set up some guidelines for smartphone usage, like no texting and driving, and no phone calls unless parked. Using the free Parent-Child Agreement becomes an invaluable tool once again. 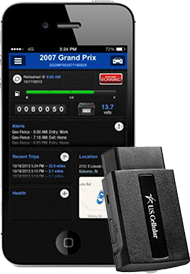 In addition, U.S. Cellular has vehicle monitoring systems available that can be installed in any care your teen may be driving. You can use an app on your 4G LTE iphone6, Samsung Galaxy S7, or any tablet to check a vehicle’s location on a map or decipher engine codes to be aware of mechanical issues. The beginning of the school year is when many children get their first cellphone. Many parents want their students to have a phone because of after school activities, team practices or they’re home alone until a parent gets home from work. There’s an uptick in inquiries about data usage, family plans and new devices at this time of year as students prepare to enter classes where they can bring their own device or use tablets rather than books. Head on into any U.S. Cellular store where associates can offer families tips on choosing the right cellphones, tablets, and data plans. You can also check a variety of options online, but an associate may be able to give you some suggestions and device help. Do You Have Kids Ready for a Smartphone? At what age did you/will you allow your child their own mobile device? Do you set parameters for usage? 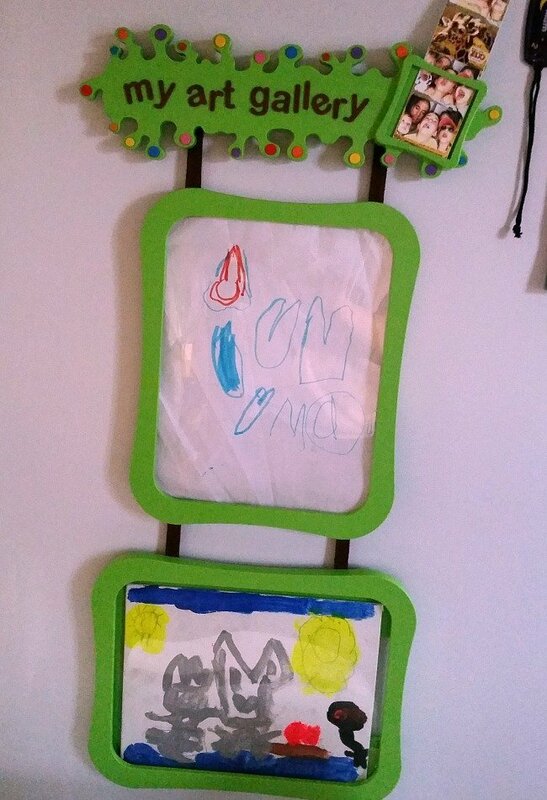 The fun, easy way to display, organize, and store your child’s creations!